Being single can feel free, but being involved is way better. 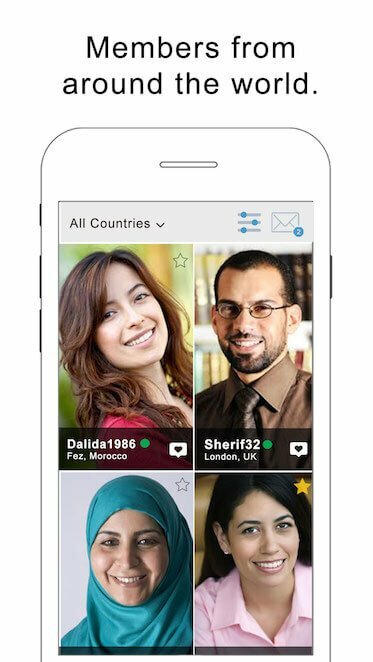 Login to buzzArab now and start searching for other Arab singles near you. Maybe you won't be single for much longer! 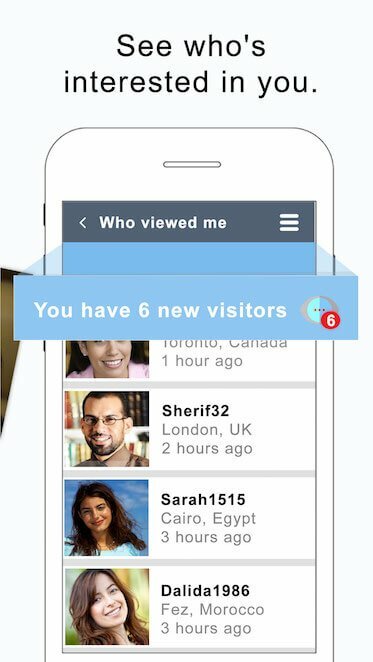 We're adding new features regularly to help you in your search.